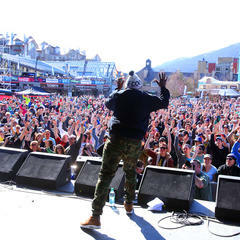 It’s time to get your groove on for the annual World Ski and Snowboard Festival. 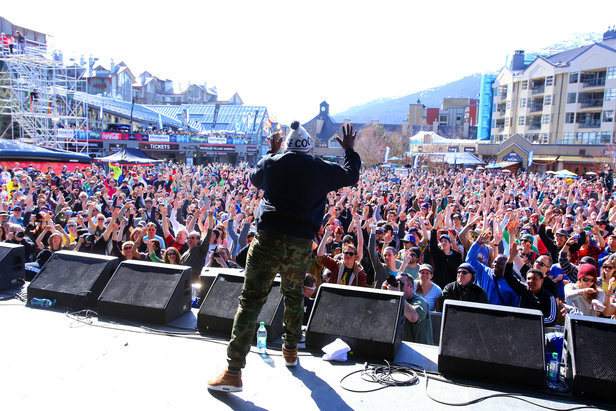 The 2016 WSSF hits Whistler Blackcomb April 8-17 with 10 days of on-snow action, parties, art and fun. But, you’ll need to do a bit of preplanning. First, get the time off work to attend the festival. After all, what’s more important: work or celebrating skiing? 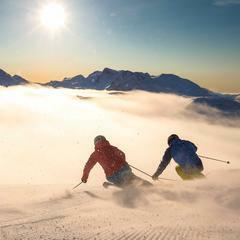 Make reservations to stay in Whistler Village to be in the heart of the action for live music, events and sports action. Buy tickets for a couple evening events, such as The END, Intersection, Pro Photographer Showdown and 72hr. Filmmaker Showdown. 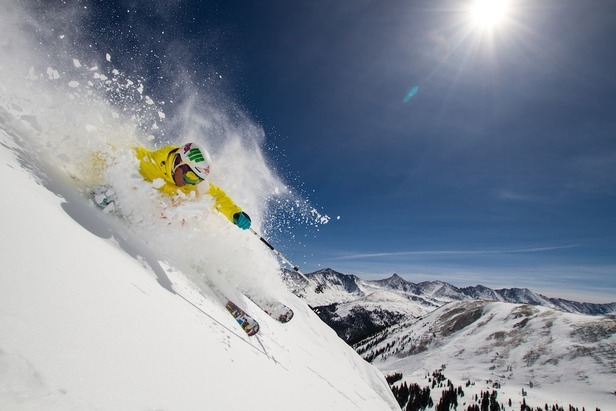 Celebrate the World Ski and Snowboard festival for the entire 10 days. 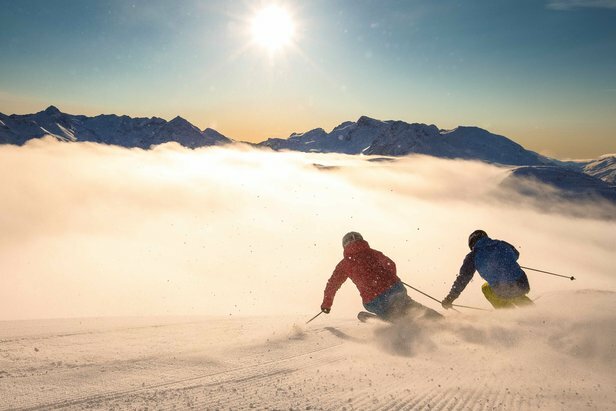 See if your legs can stand up to skiing Whistler and Blackcomb Mountains for that many days in a row followed by afternoon music and nightclub parties. Whoop it up from the State of the Art Opening Party through The END season finale party. Crawl back into work afterwards and prop yourself on your computer, even though it’ll take weeks to recover. 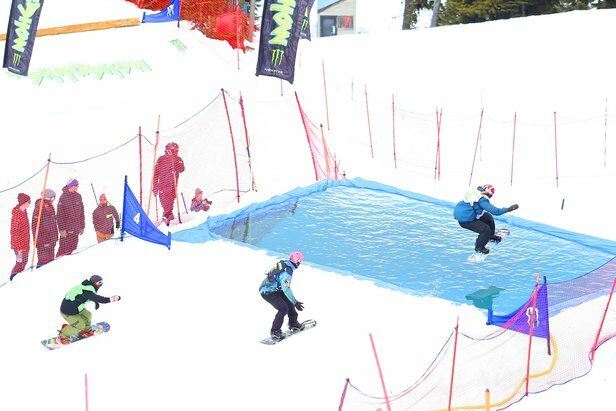 Go early in the festival to watch young, gutsy freeriders compete big mountain style in the International Freeski and Snowboard Association North American Junior Championships. See them pluck lines that others wouldn’t dare. The competition takes place April 6-9, but the last two days of the championships dovetail with the first two days of the festival. The other big snow event takes place on the last weekend, April 15-16, in the Blackcomb Terrain Park. The Monster Boarderstyle integrates giant slopestyle features into a boardercross. Four competitors duke it out in each heat on Friday to advance to finals on Saturday. Snap photos to post online to make your buddies back home see what they are missing. As a matter of principal, you should give the appearance of skiing or riding, so try to load the lift before noon. Lap as many runs as possible and descend to Whistler Village for afternoon après. Join the throngs at the daily afternoon outdoor concerts. Walk around. Be seen. Then, head to the nightclubs for the Kokanee Freeride Club Series. Dancing and music is free, but you’ll need to throw down bucks for your drinks. On Friday, April 15, don a pair of headphones for the Kokanee Silent Disco Party in Garibaldi Lift Company. Every night, party into the wee hours of the morning. Then, repeat. Don’t ski or snowboard? The festival is the place to learn or improve skills. Take lessons during the day and celebrate mastering the slopes with après at the daily afternoon Fido Outdoor Concert Series in the plaza. The music is free, so you can afford to tip your instructor and squirrel away some extra bucks for new gear. If you schedule your trip to the festival on the weekends (April 9-10 and 16-17), you’ll have a chance to demo new boards to see how they work. Go home from the festival with a double bonus: newfound skills and new gear. 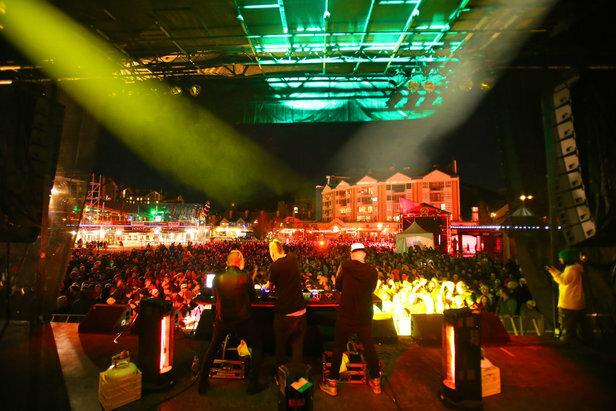 The World Ski and Snowboard Festival has family-friendly events, including the daily free outdoor concerts and on snow competitions. 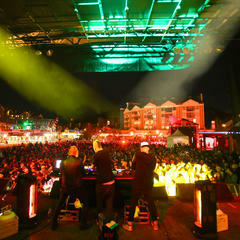 Plan to be at Whistler on the final weekend, April 15-17, to take in kid-friendly celebrations. The Whistler Dog Fest goes on parade, which will make anyone laugh and coo over the pooches, and the mascots for the mountain and WSSF throw an outdoor family-friendly party where kids can join in fun challenges. 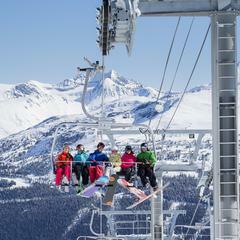 For families, the WSSF puts a memorable cap on the ski season.